Wisconsin False Arrest Claims Attorney - Crooks, Low & Connell, S.C. Being arrested by the police can be a traumatic experience. Whether or not you think you might be guilty, getting stopped by the police or having law enforcement officers invade your home can change your life forever. This is true if your arrest leads to a conviction, and it is also true if you have become the victim of a false arrest. What Constitutes a False Arrest? While the Fourth Amendment only specifically mentions probable cause in the context of issuing and executing a warrant, the courts have long interpreted the provisions of the Fourth Amendment to require probable cause in circumstances involving an arrest without a warrant, as well. When the police make an arrest without probable cause, this is what is known as a “false arrest.” In addition to providing a defense in your criminal case, a false arrest can be grounds to institute a civil rights action, as well. First, asserting that you were the subject of a false arrest can be a defense to criminal charges. 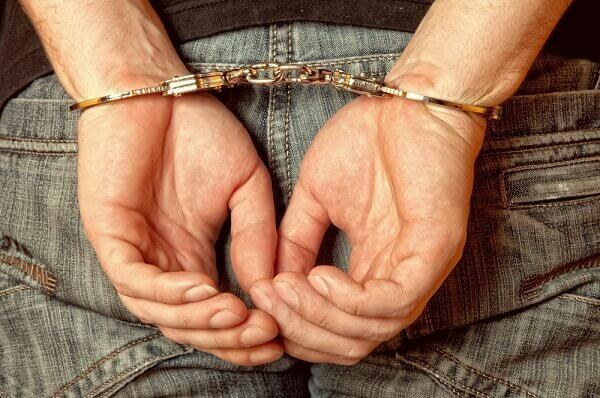 If the police arrested you without probable cause (and your attorney can establish the lack of probable cause in court), any evidence secured as a result of the unlawful arrest should be deemed inadmissible in your criminal trial. Since the government has the burden of establishing your guilt beyond a reasonable doubt, the prosecutor will not be able to prove the charges against you if he or she does not have sufficient admissible evidence to present to the jury. Second, as the victim of a false arrest, you may also have grounds to file a civil rights lawsuit. Under 42 U.S.C. Section 1983, individuals who have suffered civil rights violations (such as becoming the victim of a false arrest) are entitled to seek financial compensation for (i) their loss of liberty, and (ii) their physical and emotional harm resulting from the violation. In some cases, victims can also seek punitive damages. Importantly, the fact that you are innocent does not automatically equate to becoming the victim of a false arrest. If the police had sufficient evidence to establish probable cause at the time of your arrest, your arrest can be valid notwithstanding the fact that your charges are later dropped, or you are found not guilty at trial. If you believe that you may have been arrested in Wisconsin without probable cause, we encourage you to contact us to learn more about your rights. To schedule an appointment with an experienced criminal defense attorney, call our Wausau, WI law offices at (715) 842-2291 or request an appointment online today.